Country Side died on August 26th, 2014, at the age of 29 years old. His foals can Race or Show! 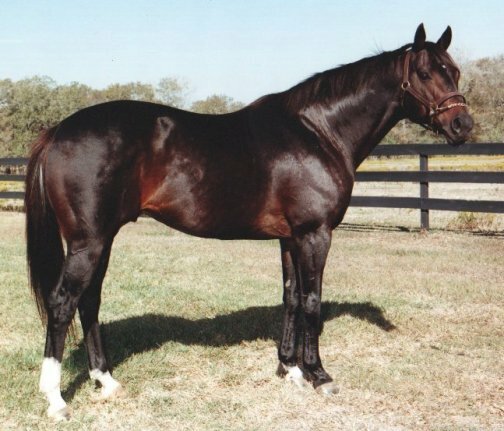 Country Side is by Triple Crown Winner, Horse of the Year, and Multiple Champion SECRETARIAT ($1,316,808) Sire of more than 55 stakes winners including Champions LADYS SECRET ($3,021,325), RISEN STAR ($2,029,845), and MEDAILLE DOR. 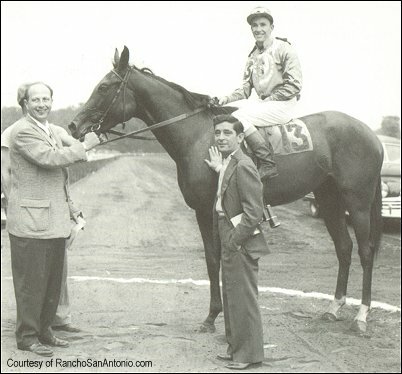 VIS-A-VIS (Sussex Turf H., 3rd Oceanport H.) Sire in Europe. MEADOW MINT (Chesham Stakes, Solario S., Grosser Internationaler Kaufhof-Preis) 3rd Leading Sire in Norway in 1977. Country Side is a sire of 71% Winners from Starters!